Matt Berry is back as Toast of London on Sunday at 10.40pm on Channel 4 – straight after Was It Something I Said with Richard Ayoade. 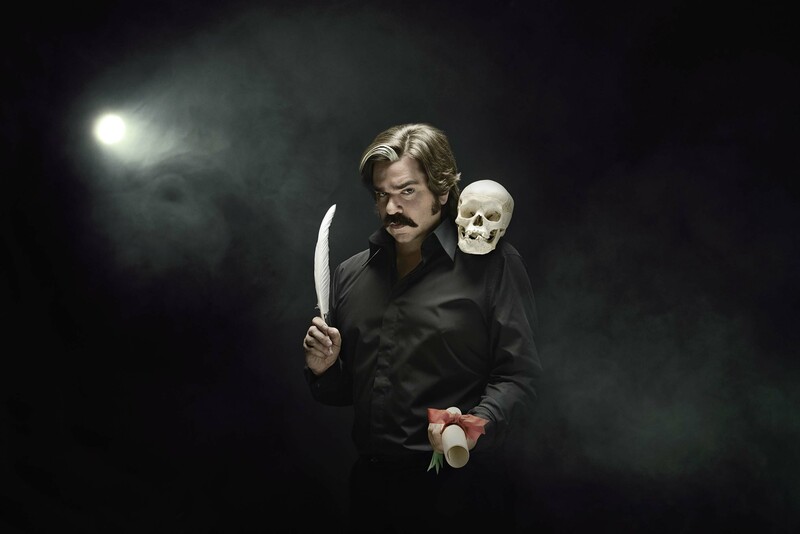 As regular readers know, the pilot of Toast of London was shown last year as part of Channel 4′s Funny Fortnight. Matt stars as Stephen Toast, an eccentric middle-aged actor who spends more time dealing with problems off-stage than appearing on it. He lives with his friend Ed Howzer-Black (Robert Bathurst), and other characters include his agent Jane Plough (Doon Mackichan) and acting nemesis Ray Purchase (Harry Peacock). The pilot as well as the new six-part series, was co-written by Matt and Arthur Matthews. If you missed it the first time round the pilot is still available on 4OD, and there’s a preview of the new series below.